Hooray! The 1st of the month is here and I'm linking up with Farley for my first Currently! To say I'm excited is an understatement. Listening: I could watch Law & Order: SVU all day long. But only SVU...none of the others are like this one. I will even watch reruns over and over. It's a guilty pleasure and I have to watch it once everyone else has gone to bed. It's my 'me' time! Loving: I am half way through my Spring Break and I'm loving every minute of it! 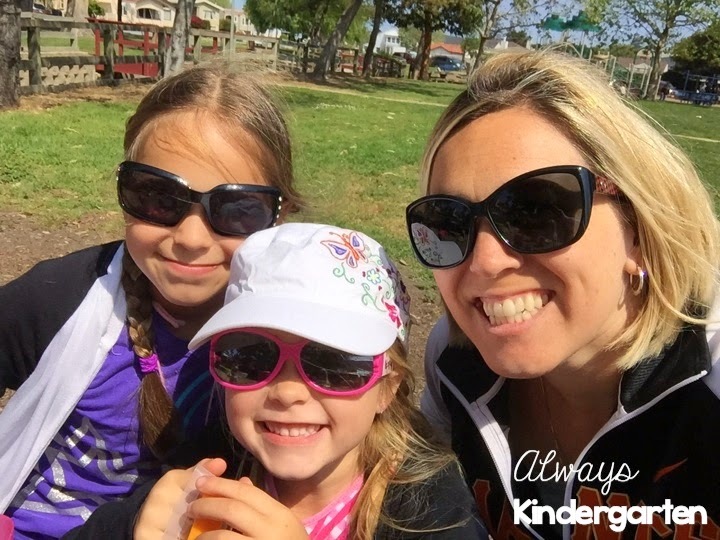 As a teacher and a mama, I sometimes feel like I have less time to give to my own two girls. It's been so wonderful to spend this week with them. We have been having a blast going on little adventures close to home. Thinking: I'm super excited about our beach trip tomorrow. The weather here in California has been beautiful (sorry to those of you who were/are buried in snow!). We are so blessed to live so close to the ocean. 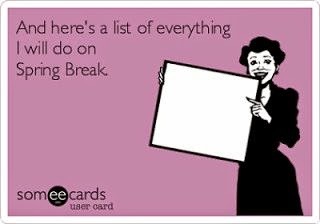 Wanting: I had big plans for getting things done over Spring Break...but then fun got in the way! I'm trying not to focus on the fact that the week is half over and rather just enjoying the moment. Things will get done eventually. For now, I'm focusing on my girls. 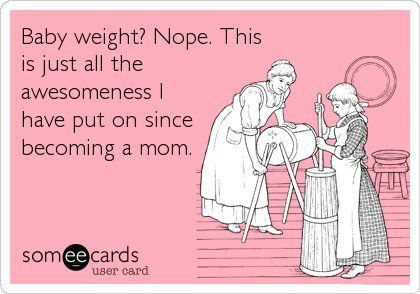 Needing: My "baby" girl will turn 5 in May and I think I'm past the point of blaming it on left over baby weight. It's time to get my tush in gear! Not only do I want to lose the weight but more importantly, I want to feel better. I used to love working out. I had so much more energy when I was taking better care of myself. It's time to get back to it. 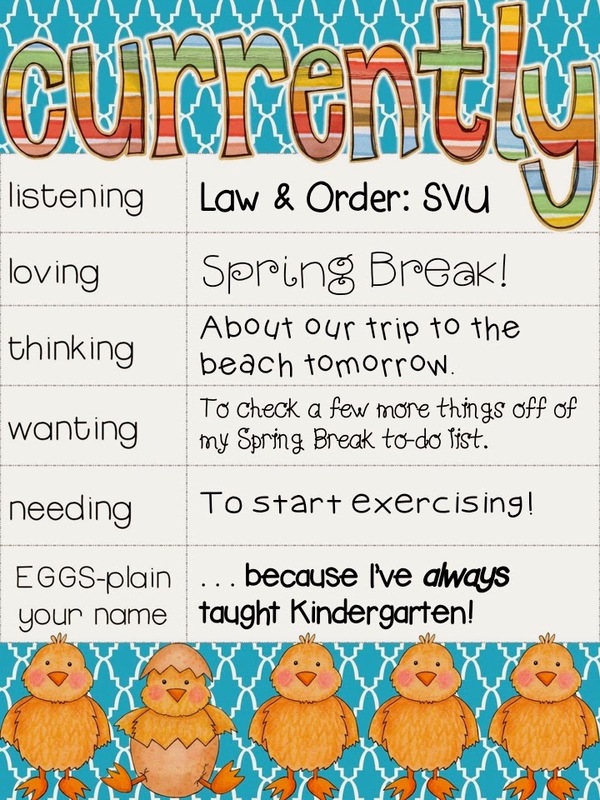 Eggs-plain Your Name: Simple...I've been teaching for 13 years and I've always taught Kindergarten. It's where I belong. Now head over to Farley's blog to see what others are up to Currently! I know exactly what you mean about Law & Order SVU... How can a show be so addictive? Enjoy your beach trip tomorrow (and the rest of your Spring Break)! I love SVU, too! But, it kinda freaks me out, so I can't watch it just before bed! Ha!! Hope you're enjoying your Spring Break - mine starts tomorrow at 3 :) Woooohoooo! I have to agree with you about the weather being pretty amazing! We Californians don't know what BAD weather really is. I'm right there with ya on the needing to workout. We feel so good when we do it, it seems silly NOT to. Enjoy the rest of your Spring Break with your girls! I put an episode of SUV on each evening when I head to bed to relax me...lol. I have a huge to do list for break that is not getting done as well. But I agree memories with your family are so much more important. That's what I'm telling myself anyway as I am hanging out with my boys. Love your inspiration for your blog name. 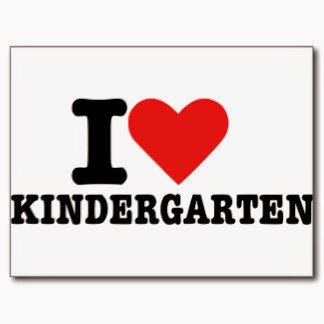 I haven't always been in Kindergarten, but now that I am I don't ever plan on moving. 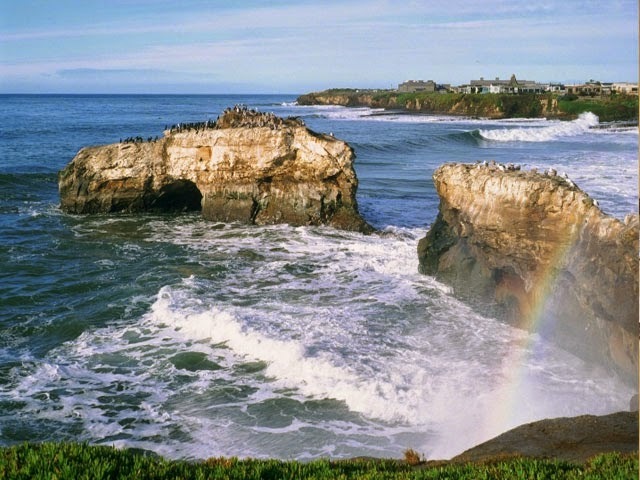 Have fun at the beach, it is one of my favorite places! I LOVE Law and Order SVU, I get so excited when an episode comes on that I haven't seen. It hooks me every time! I used the same image on my currently post! Too funny, I have all of these grand plans of getting things done over break and I just know that it won't happen. Best intentions right??!! I agree family is much more important, it's all about creating memories and that beach looks incredible. Enjoy your vacation! Hi there! Love your blog - I first found you from L Paull designs and now through Farley's currently! 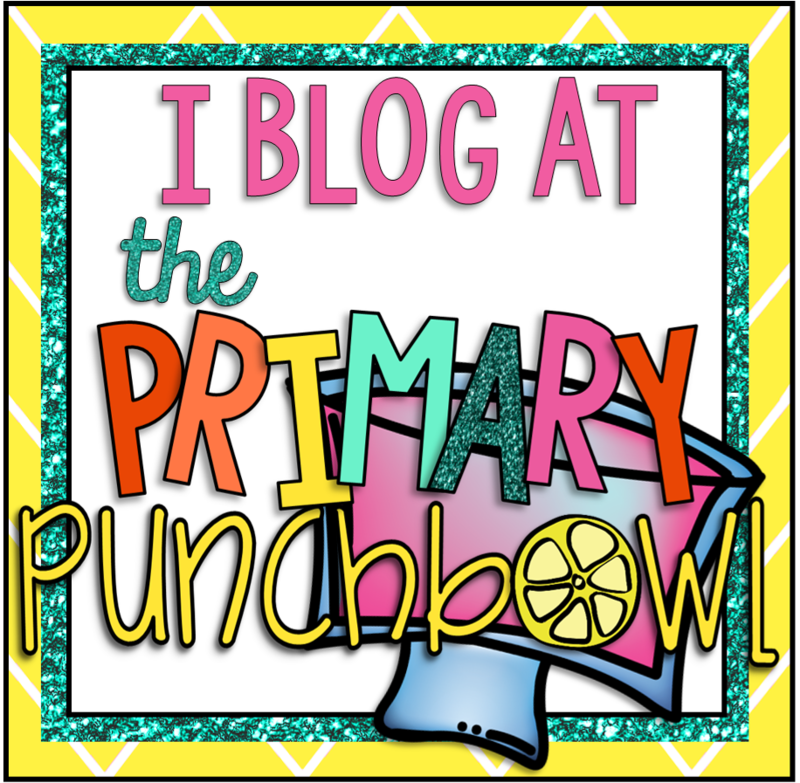 I am excited to learn from you more as you continue to blog and create on TPT! 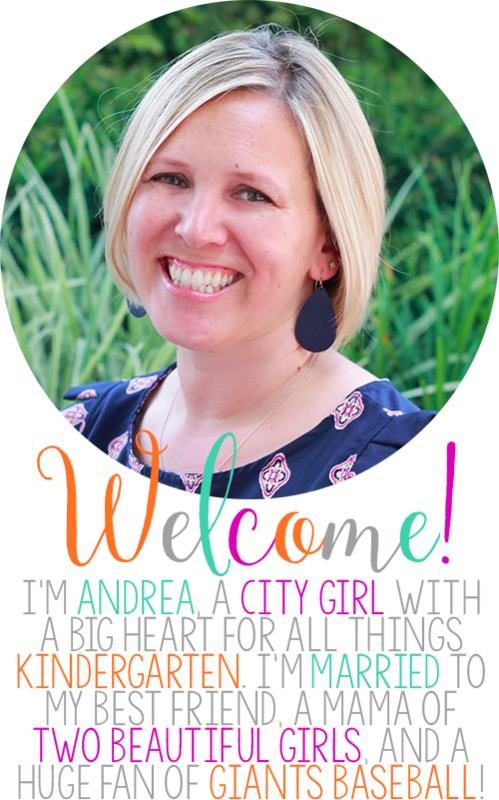 I have only been teaching for 5 years, so I am sure you have a lot of valuable tips and tricks to share!